Meet the newest member of Saturday Night Live! Sasheer Zamata is an actress, writer, improviser and stand up comedian. 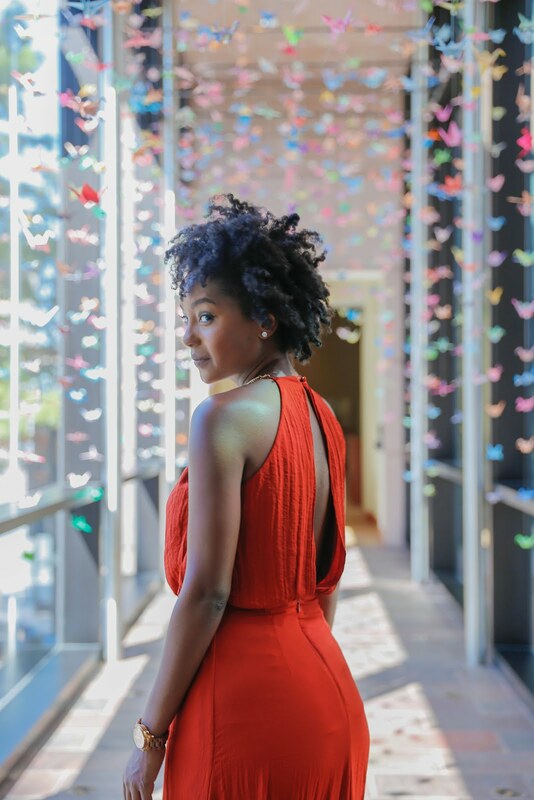 She graduated from the University of Virginia and her work has been featured in Jezebel, Hairpin, Vulture, Think Progress, Clutch Magazine, Time Out New York and The New York Times. Congrats Lady! So glad that SNL addressed the diversity issue. This will be the first black woman on the show in 5 years!